John Riney, Associate, joined Falcon in August 2017. 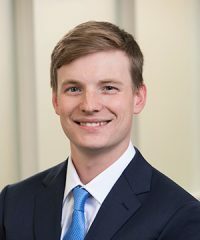 Prior to joining the firm, he was an investment banking analyst with Sagent Advisors in Chicago, IL, focusing on the automotive and industrial industries. John received a B.S. in Business Administration from Washington University in St. Louis with concentrations in Finance and Economics & Strategy.